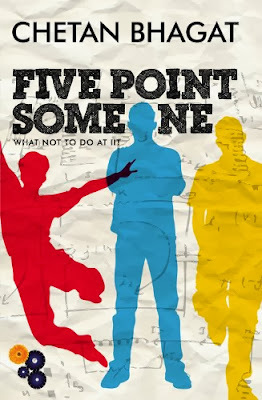 "A novel of real ambition must invent its own language, and this one does ..."
Three friends at the Indian Institute of Technology(IIT) Delhi, their campus life, their wills, ambition, parental pressure and their attempts to cope up the the IIT education system. It also follows a sweet love story of the friend, Hari, who falls in love with ,Neha, the daughter of Prof Cherian, the domineering head of the Mechanical Engineering Department. Not behaving like an IIT'ian should, they are left with Five Point GPA out of ten, the lowest in their class. Afraid that their bright future is in danger, they plan to steal papers from their professor office. What happens next? A must read Indian Novel for every indian youth. This novel is based on India's struggle for class discrimination and freedom. Balram Halwai, makes his way from his lower caste into the 'light' by immoral and corrupt means. He changes his sweet makers caste to an entrepreneur which in the fast developing country is the 'tomorrow'. The protagonist is cynical, corrupt, killer yet he is deeply endearing. Amazing book. Adiga says the novel "attempts to catch the voice of the men you meet as you travel through India — the voice of the colossal underclass." 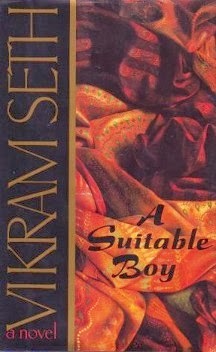 Set in post independence, the novel follows the effort of the mother (Rupa Mehra) to find a suitable boy for her daughter (Lata). In the era of new freedom and independence there is a love story which has to go through a committed mother and an opinionated brother. Lata is forced to select among three suitors, Haresh, Kabir and Amit. 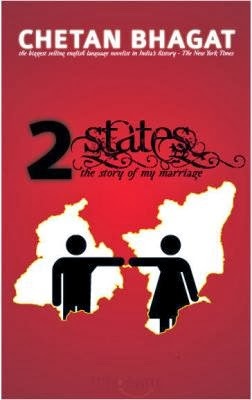 The novel is not totally based on marriage and love, it goes through issues like Muslim-Hindu marriage and Land Reforms. It is the story of common people caught in web of love, wisdom and ambition. 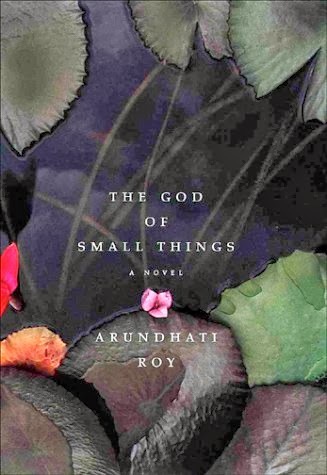 This indian novel was part of my academics and i loved it. 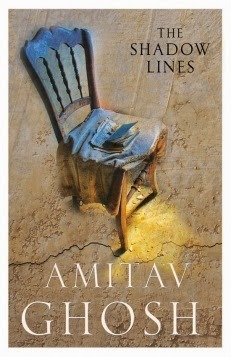 Amitav Ghosh tries to tell us that how boundaries limit and affect our imaginations. The narrators unfolds the story in bits and pieces from his memory. He adores Tridib because he has a lot of knowledge. The narrator, a young boy, likes imagining what tridib tells him about different places and events. He wants to live by his imagination. He loves Ila from his childhood but is afraid to tell her. The novels shifts from childhood days to adult and back to childhood without any pause and clue. Amazing novel to read. Two couples studying at IIM are deeply in love and want to get married. They are from two very different states and are having hard time convincing their parents for their marriage. They have to convince each others parents and maintain their love equation. Will they succeed? The novel, people say, is inspired by Chetan Bhagat and his wife Anusha who studied together at IIM and are from two different states. 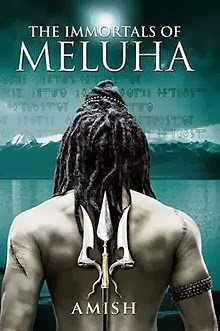 The Immortals of Meluha is the first novel of Shiva Trilogy Series. Other two being The Secret of the Nagas and The Oath of the Vayuputras. Within half a month it went on to break into indian novels top seller list. It is one of the fastest selling indian novel in the history with 2 million prints. Like Chetan Bhagat, Tripathi is also an IIM alumnus. The core of his story is that all Gods were first human beings, their deeds made them famous as Gods. Go on and read the whole series, you will love it.